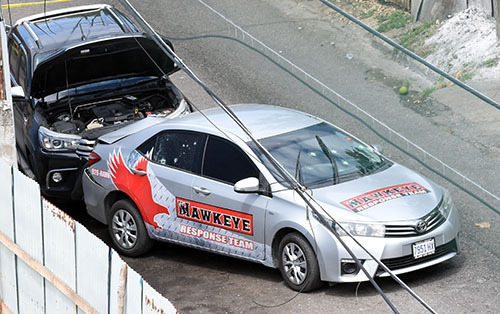 With Mayor of Montego Bay, Councillor Homer Davis recently declaring that the people of St. James have become “very, very uncomfortable”, there are renewed calls by the fearful citizenry for a State of Public Emergency to be reintroduced in the increasingly violent parish. 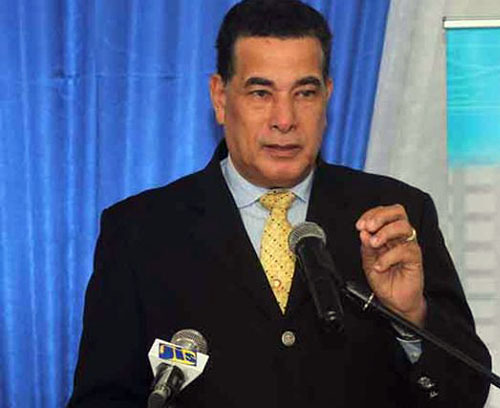 He went on to reference a recently released Don Anderson Poll, which showed 90 percent of Jamaicans supported the Government on its imposition of the crime-fighting measure. Meanwhile, 78 percent supported it being maintained, even as parliamentary opposition remained firm against its retention. He has sought to give an assurance, however, that notwithstanding, the PMI and other agencies “are not going to give up or give in or surrender in relation to our ongoing therapeutic and social intervention strategies and programmes.” In that vein, he said they continued to provide grief counseling with a view to minimizing reprisal possibilities.